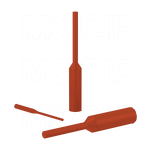 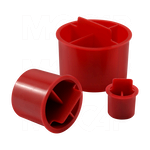 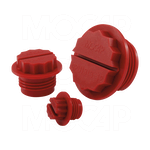 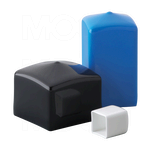 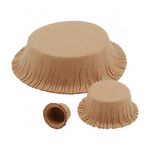 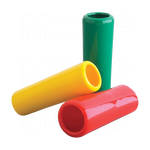 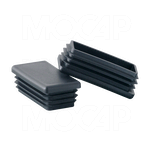 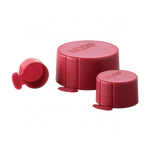 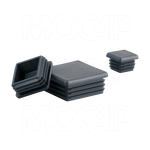 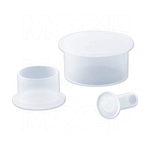 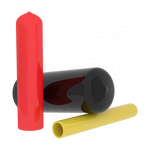 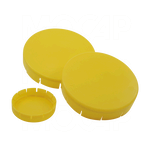 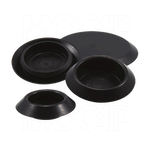 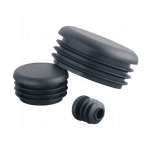 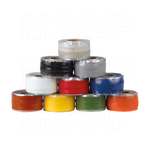 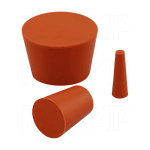 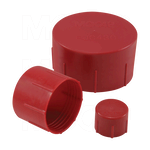 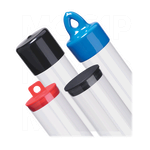 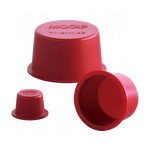 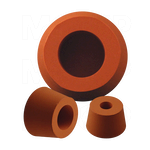 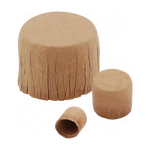 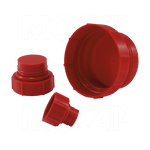 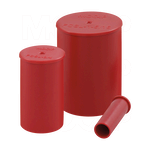 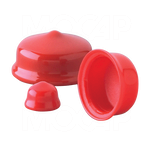 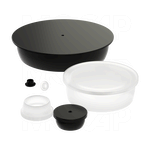 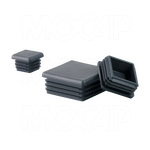 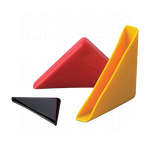 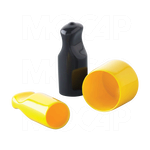 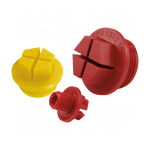 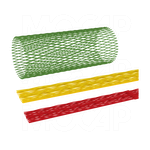 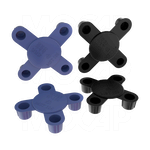 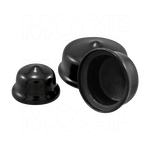 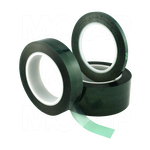 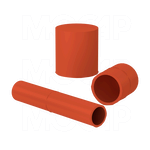 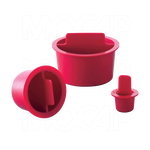 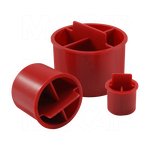 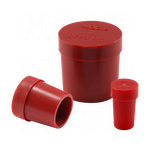 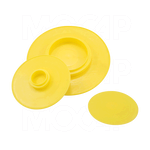 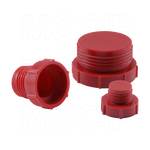 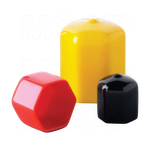 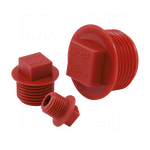 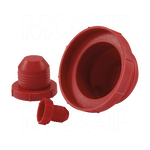 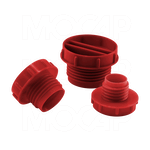 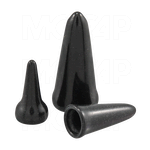 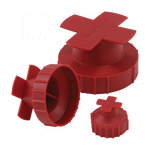 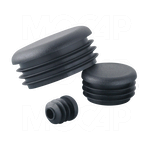 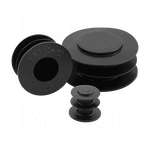 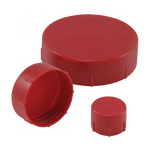 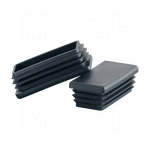 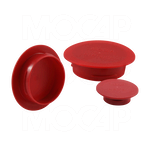 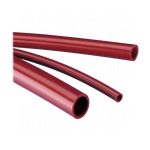 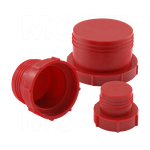 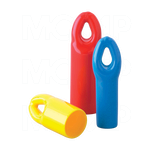 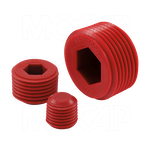 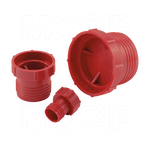 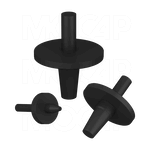 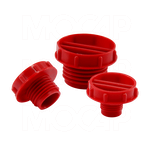 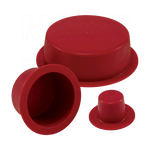 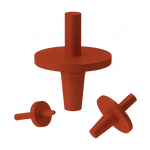 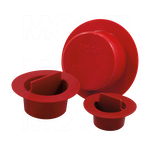 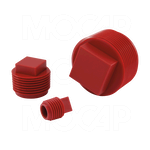 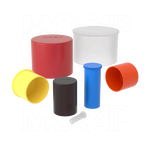 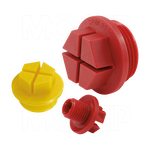 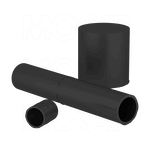 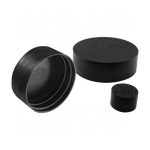 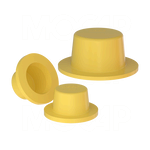 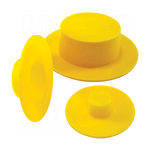 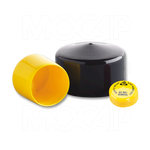 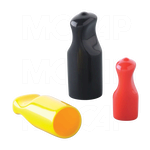 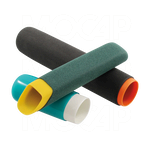 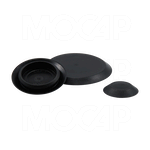 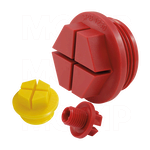 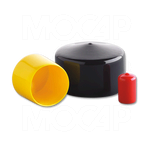 Only MOCAP manufactures the many types of Vinyl Plastic Dip-Molded, as well as Plastic and Rubber Injection-Molded Caps, Plugs, Grips, Covers, Tape, Tubing and Netting for all of your Product Protection, Finishing and Masking needs. 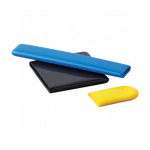 From injection-molded low density polyethylene and polypropylene plastics, in addition to high temperature silicone and EPDM rubbers todip-molded vinyl, MOCAP manufacturers the Low Cost, High Quality products to satisfy your requirements. 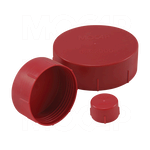 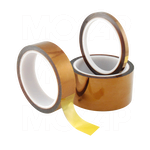 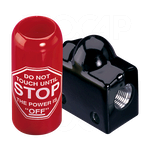 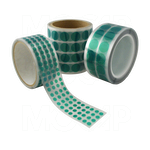 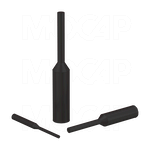 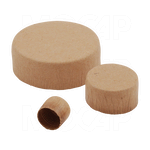 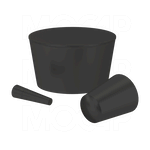 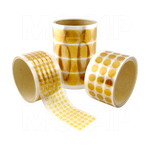 Use a MOCAP item to protect your product during assembly, conversion, or shipping, to provide a finishing touch to your product or for low cost masking or protection from debris.